Sensory stimulation provides many positive benefits to those with cognitive challenges including Alzheimer’s and other forms of dementia. 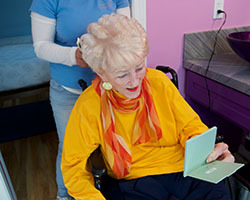 Through our program, we perform ongoing assessments of each individual in our care to provide the appropriate daily sensory stimulation activities from the time he/she wakes up to bedtime. We train our staff to create an environment that offers positive opportunities for stimulation of all the senses (smell, touch, taste, hearing, sight) as well as specific activities that target each of the senses. 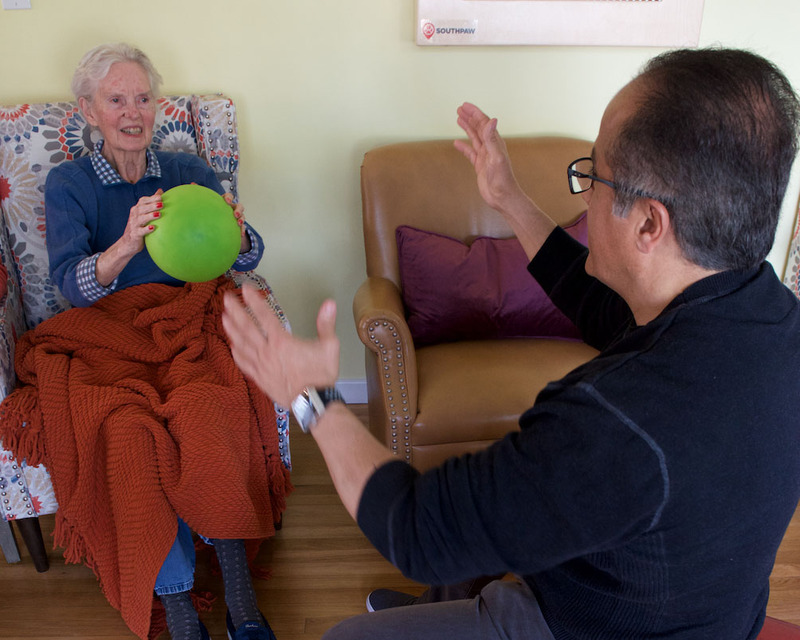 Our Program is a productive activity component to those in all stages of Alzheimer’s disease, other forms of dementia, and cognitive impairments including brain injuries. It can trigger memories and responses from afflicted individuals, even when they no longer speak. offers continuous sense stimulation as well as targeted activities to those with cognitive challenges. The goal is to bring cheer and comfort as well as other benefits. Ongoing individual care assessment is an essential part of the program.